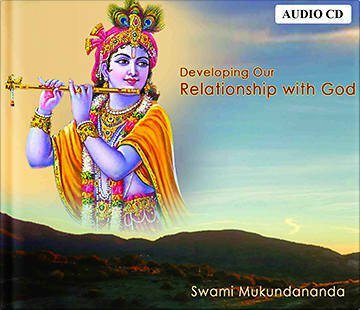 A very important aspect of our spiritual sadhana is to develop our relationship with God. In this process, there are many doubts and impediments that arise in the minds of a seeker. How to remove the element of fear from devotion? What are the five sentiments for practicing bhakti? How to choose our ishta deva-worshippable form of God? All these questions are beautifully answers in this highly inspirational lecture.